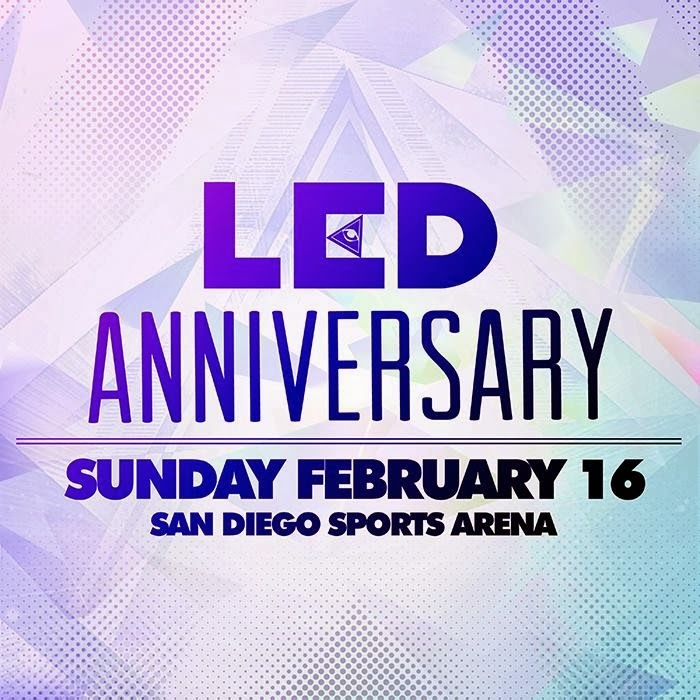 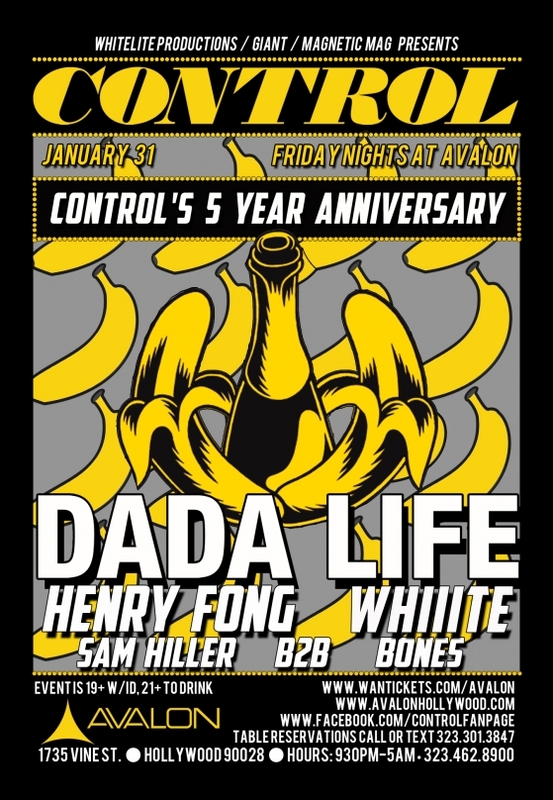 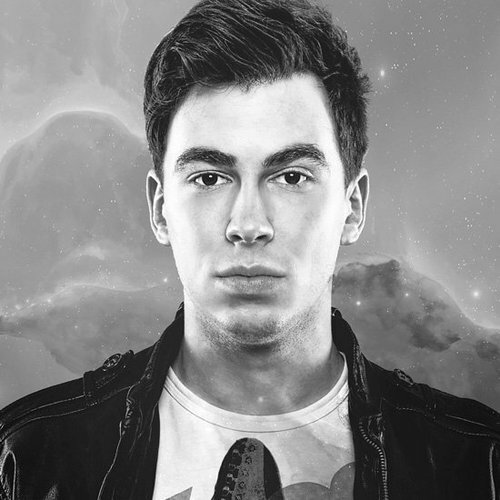 WIN TICKETS TO LED ANNIVERSARY! 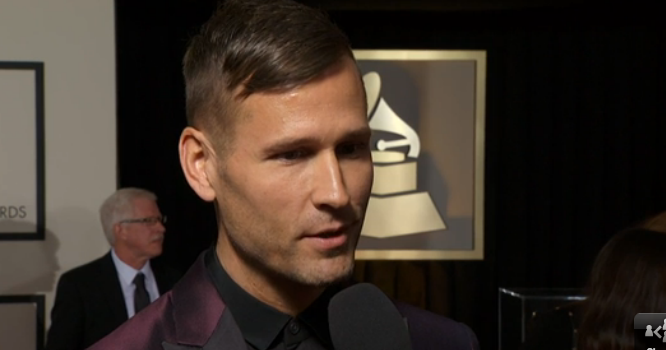 56th GRAMMY nominee Kaskade interviewed on the red carpet at the 56th GRAMMY Awards on Jan. 26, 2014, at Staples Center in Los Angeles. 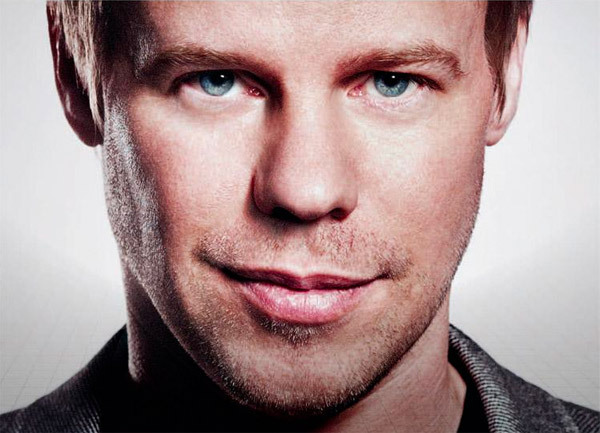 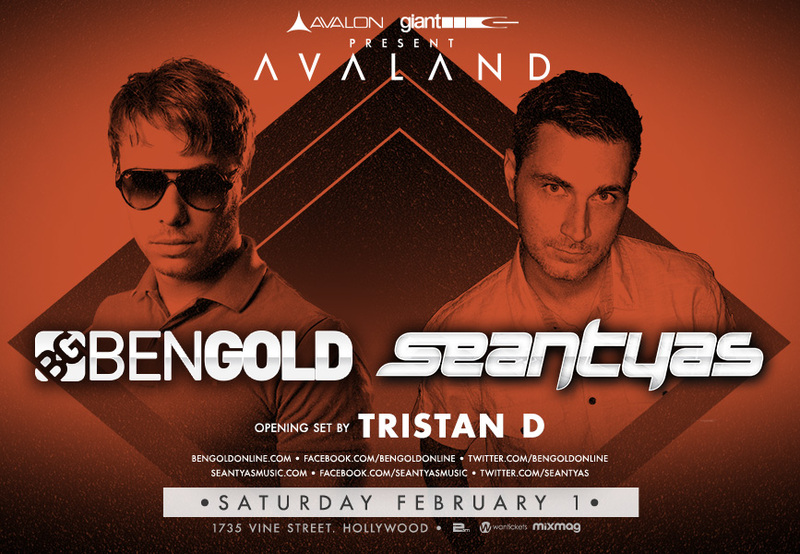 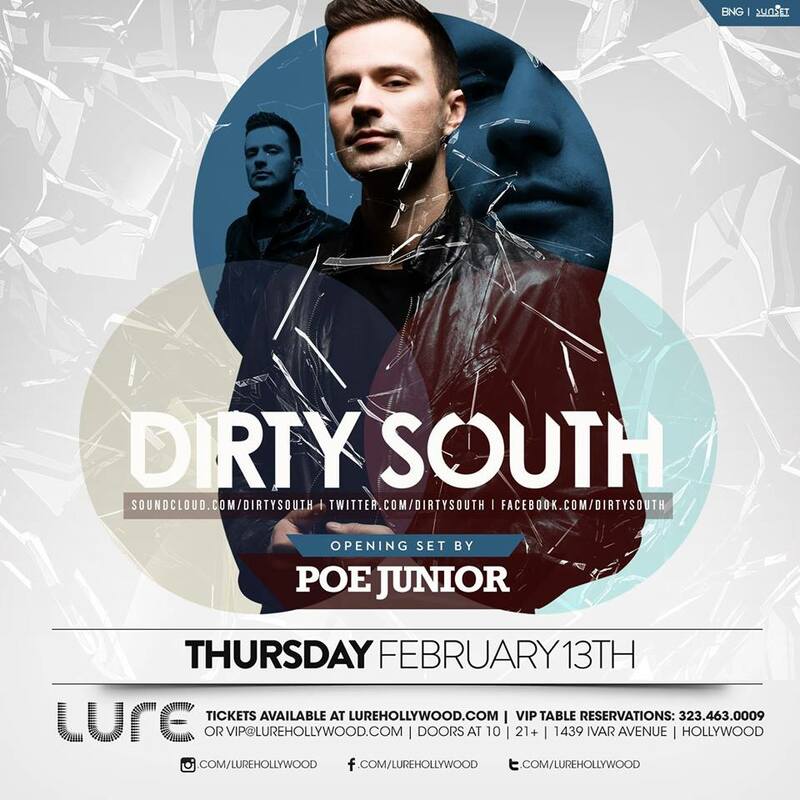 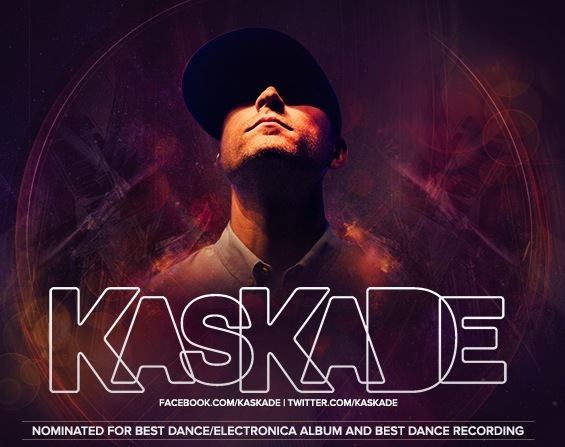 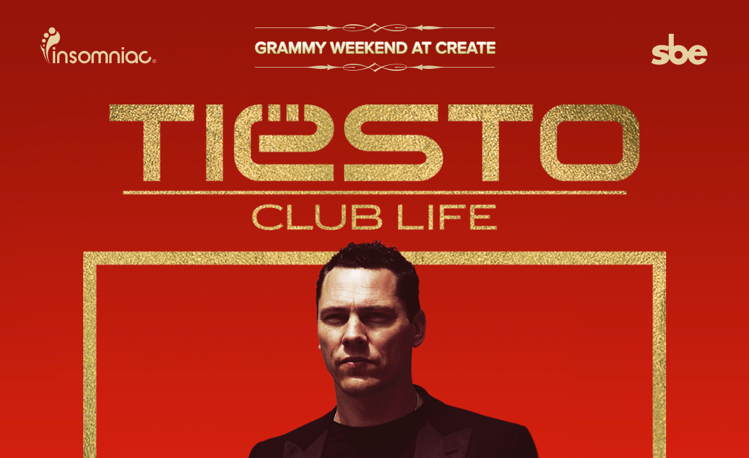 GRAMMY WEEKEND AT CREATE: Win tickets to Kaskade!